Hello! 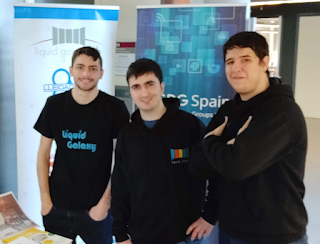 My name is Joel , on the right, I’m from Spain and I’m in a professional training cycle of microcomputer systems and networks. I study in INS Caparrella and I’m doing my business practices at the Liquid Galaxy LAB since October. In my business practice, I had the opportunity to participate in the development of Dronecoria project, a drone that helps in restoring the ecosystem more quickly and efficiently. 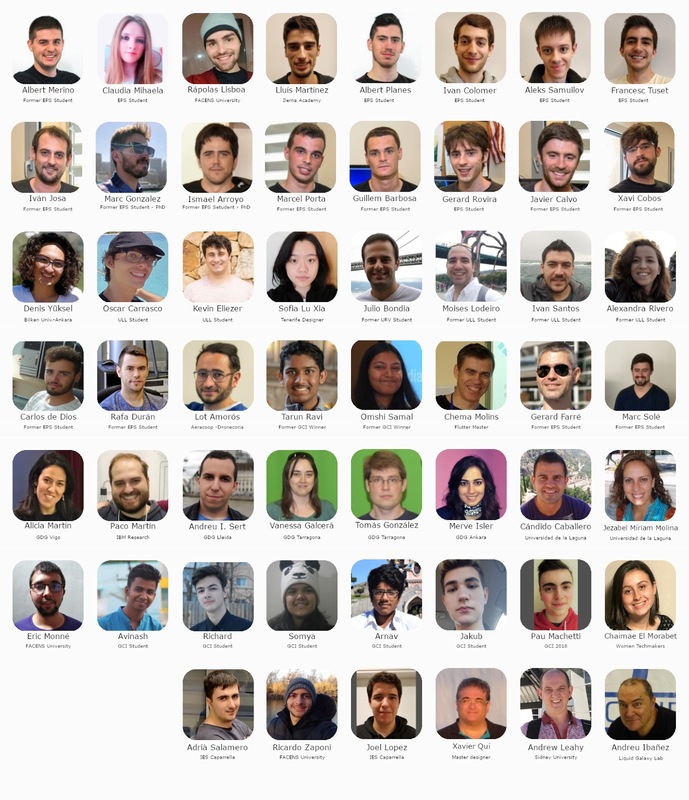 I also had the opportunity to participate in a lot of events like the GDG (Google Developers Group) Lleida and the opportunity for being a mentor at the GCI (Google Code In). It was very interesting and I learnt things that I didn’t knew about other areas of computer science. The business practices have been so good for me, I have learned a lot of things and improved my knowledge of English.